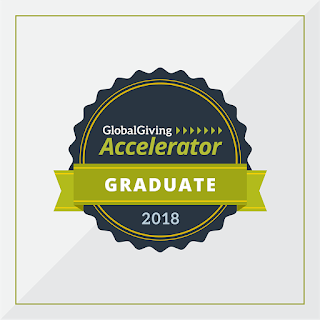 Spring Development Initiative announced today that they have graduated from the GlobalGiving Accelerator program, gaining entry into the GlobalGiving marketplace and becoming a recognized partner of GlobalGiving. As part of the Accelerator, Spring Development Initiative successfully raised $14,011 from over 70 unique individual donors to support the project to "Help Build Processing Machines For 100 Uyo Farmers." 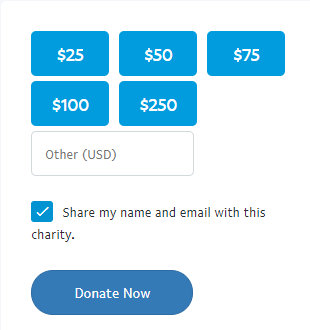 We also won $1000 bonus cash prize and some social media spotlight and homepage time on GlobalGiving. "We're thrilled to have Spring Development Initiative as part of our community. 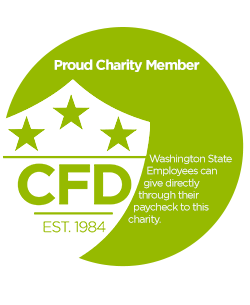 Spring Development Initiative has met our rigorous vetting standards for trust and community support," said Mari Kuraishi, President and Co-Founder of GlobalGiving. "GlobalGiving donors value the opportunity to support nonprofits like Spring Development Initiative." "This project will bring economic independence for 100 local farmers and their families, including women and children, in six villages in Uyo, Nigeria. The cassava and palm processing machines will increase the farmers' revenue by reducing waste due to decay and maximizing harvest used or sold to market. ", said Nkem Akinsoto, project leader at Spring Development Initiative. We offer local leaders capacity building, collaborative forums and the funding support they need to improve their communities. We support grassroots change makers in the United States and in developing countries in four impact areas - governance, education, healthcare and economic development.